It might have been a beautiful sunny day outside, but in my heart was a storm that wouldn’t go away. I well remember that feeling of panic when my heart felt like it was beating 200 beats/min and I couldn’t breath. It was one of the scariest things I have ever experienced. I didn’t know then that I was having a panic attack. I was dealing with a serious amount of anxiety and couldn’t shake the feeling that bugs were crawling all over my skin. My chest always felt tight, and I was exhausted from trying to push myself through the tunnel of anxiety while trying to carry on with life. If you are experiencing something like this, take heart because you are not alone. Antidepressant medications can help you manage anxiety. Antidepressants are becoming the most commonly prescribed medications for anxiety because they do not cause the same addictions like those caused by medications like Xanax or Valium. When taking Xanax or Valium, use it sparingly and only when the anxiety is interrupting your activities. Using it daily can create a physical dependence that is difficult to wean from. There are supplements, such as kava kava, St. John’s Wort, and valerian root, that may help with persistent anxiety. Always check with your physician before taking a supplement or combining it with other medications you take. Try writing your thoughts in a journal regularly. Emotions that build internally can result in tension that expresses itself physically. If you can get these emotions out, whether by writing about them or expressing them verbally to someone else, you may find that your anxiety decreases. 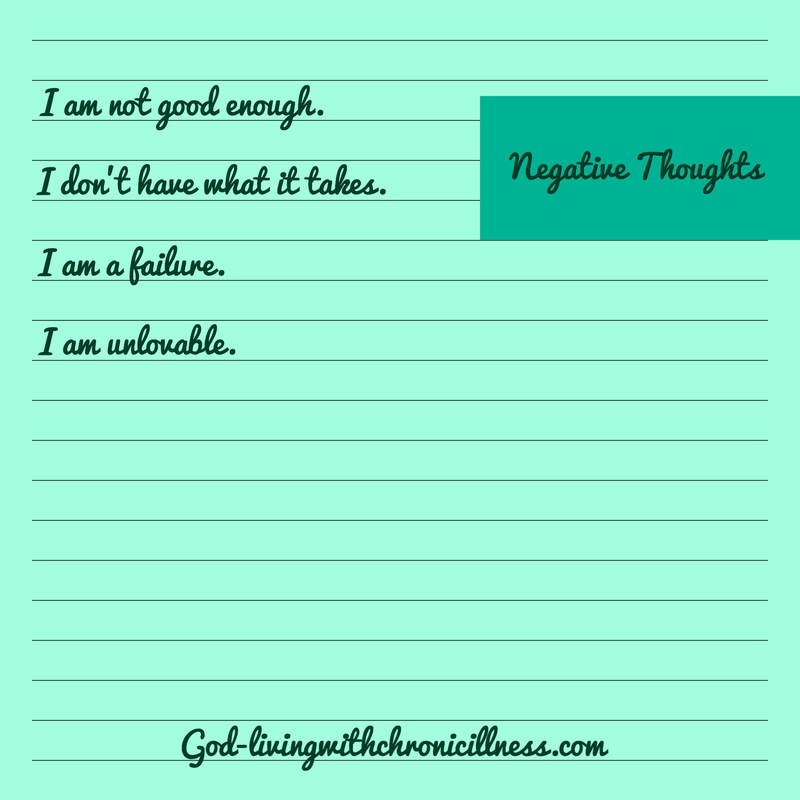 Especially focus on journaling about your negative emotions. These are, of course, the ones that give us the most trouble. Try to journal when you are angry, sad, or feeling hopeless. Oftentimes, just having expressed those emotions in written form will make you feel better internally. Create a support system of friends and family to help you manage the stress and circumstances causing your anxiety. Choose a close friend or family member you trust to call when you are feeling anxious. Don’t try to manage the anxiety on your own. We are not independent beings. We need each other to help and encourage one another along the way. Know that even when you feel alone, you are never alone! God Himself has promised to never leave us and never forsake us even if we have completely messed our lives up! (Hebrews 13:1) He truly is in the business of restoring hope and redeeming broken lives! Do you remember the story of the woman caught having an affair? (John 8:3-11) The leaders of the day brought her to Jesus and were ready to stone her to death. What did Jesus do? Did He condemn her and take part in stoning her? NO! He knew her past, protected her from death, and encouraged her to live a new life (minus the same sinful lifestyle) from then on! He does the same for us today, and He promises to love us, take care of us, guide us, and one day bring us home to live with Him in Heaven! That my dear friend, gives peace! 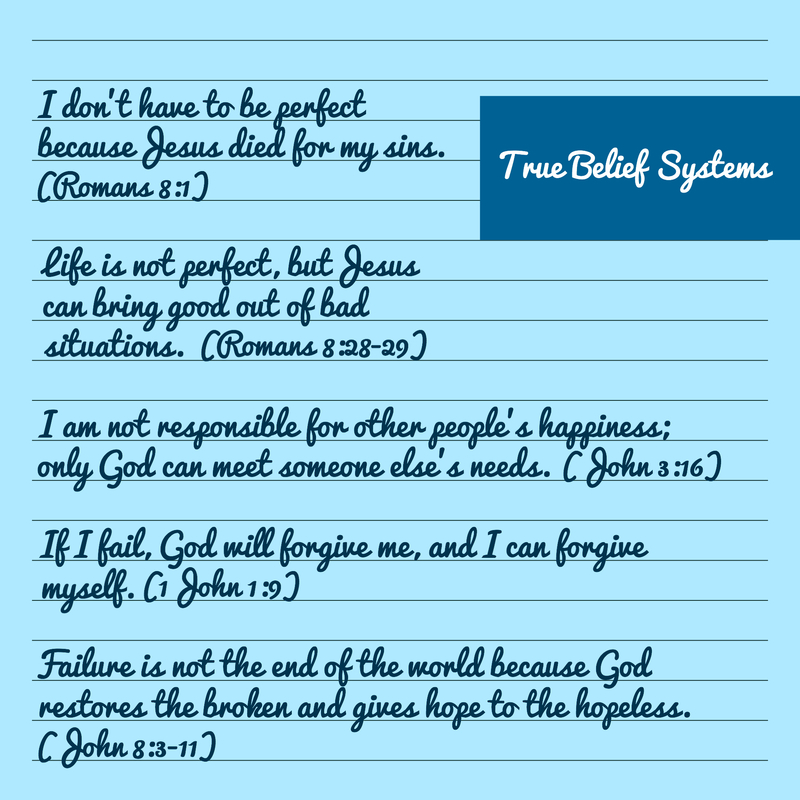 Let your mind soak up these promises, and refer to them frequently when you are feeling anxious. 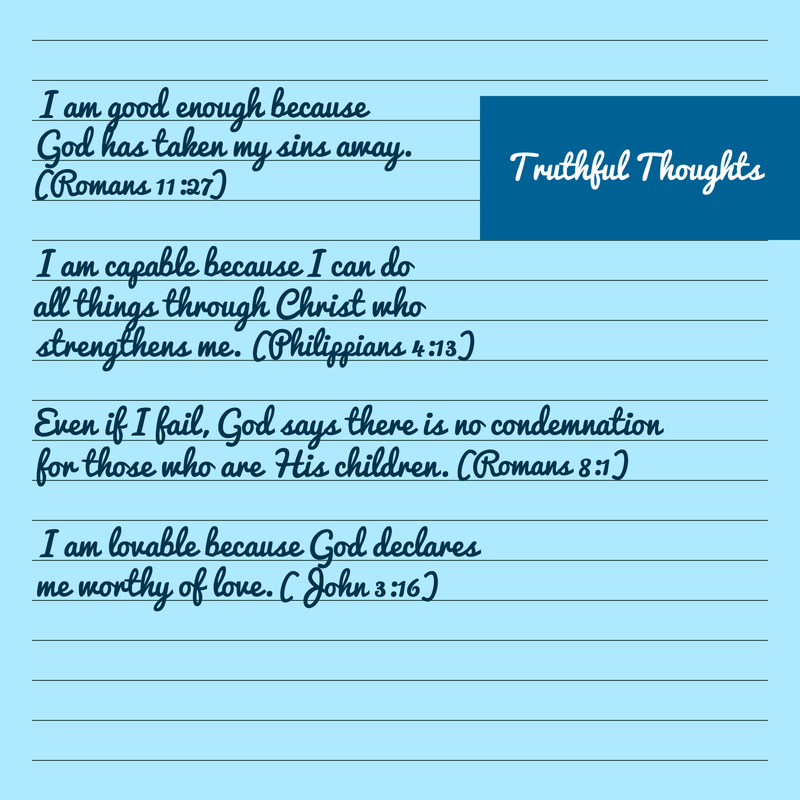 Write God’s promises out on note cards and post them on your mirrors so you will remember them daily. While anxiety can threaten to take over your life, God’s powerful truths and promises can be the buoy that keeps you afloat in the storms of life. His Word will anchor you so you don’t drift out to sea and get tossed about when the waves get rough. Life is hard, there is no denying that fact, but with God’s help, you will make it. God can calm the storms in your heart. 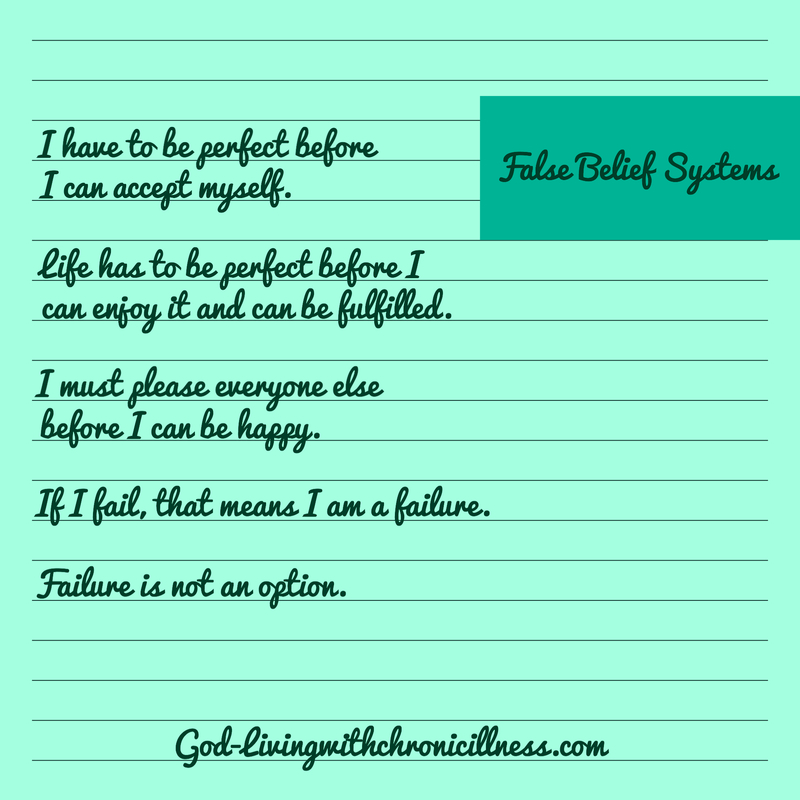 This entry was posted in Dealing With Emotions and tagged acceptance, antidepressants, anxiety, Chronic illness, chronic pain, coping, counseling, Depression, failure, forgiveness, grace, Panic attacks. Bookmark the permalink. I’m so glad it is helping you! Prayers for you! Thanks! Yes, please do pass it along! I hope it is a help to people. Anxiety is no fun! 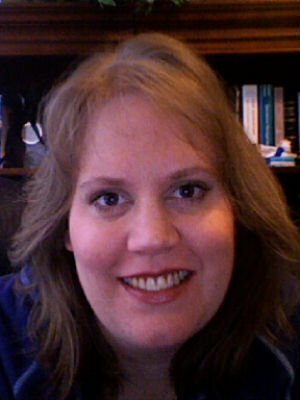 This is a wonderful resource! 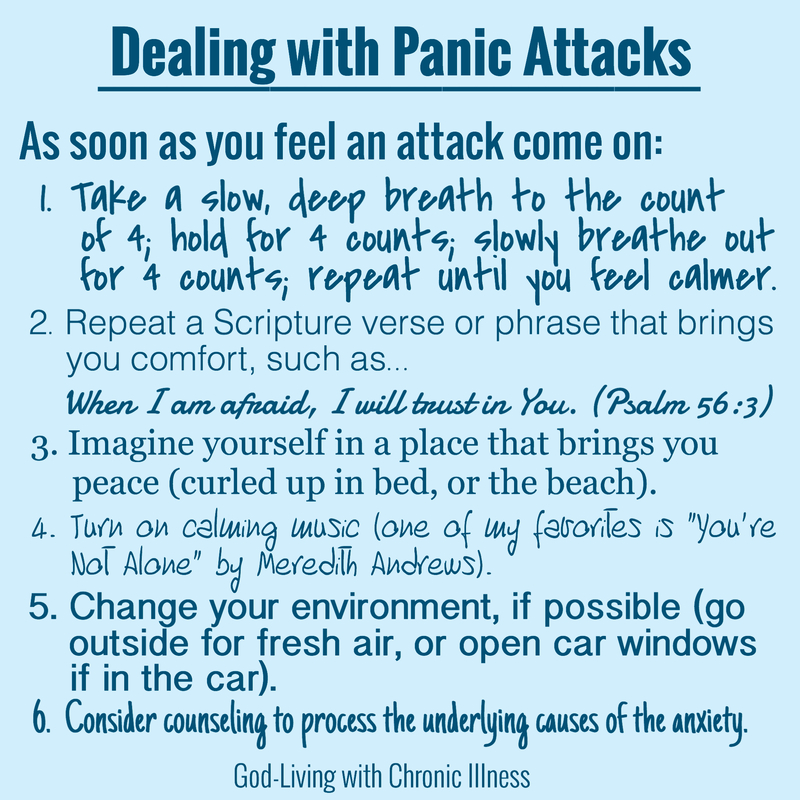 I was debilitated for years with panic attacks and your description is spot on! The things you mentioned were things that helped me the most. You will help many people with this! Thanks! I also had to learn these things the hard way. I’m glad you aren’t dealing with it anymore. Doing these things helped me a lot too. Thank you for the kind words!